We blend your imagination with our dynamic web design and development expertise and build exceptional brand experiences to inspire your audience. Engaging and interactive websites and web apps is what your audience needs. And, We, understand that! Investing in great websites and web apps can do wonders for your business. From responsive designs to engaging user interface, we believe our clients deserve extraordinary web design services that will reflect their core values and brings in desired results. So, get ready for the most impactful presence on the internet. Mark your perfect web presence with an interface designed to outshine. Having a perfect web architecture, responsive web design and irresistible visual approach is no longer a mystery. So, evolve through the array of technological advancements with tailor-made web development solutions at ZIN. 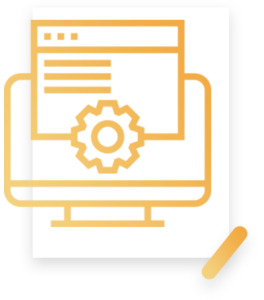 Seeking an integration solution for the multiple web apps running in your business? You’re in the right place. 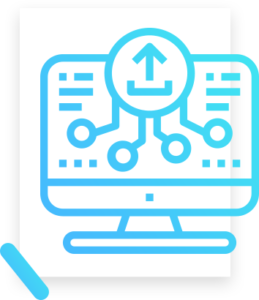 Our in-house professionals develop intuitive and stunning web apps that specialize in letting your all business apps communicate and share information among themselves. 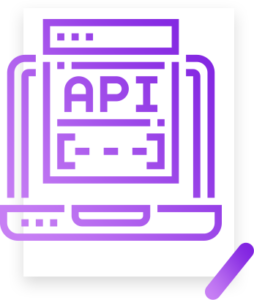 Looking for professionals to design an Application Programming Interface (API), so that you have all the building blocks in place to develop a software? ZIN have them for you.